ラッパ, バグル, ビューグル Blow. 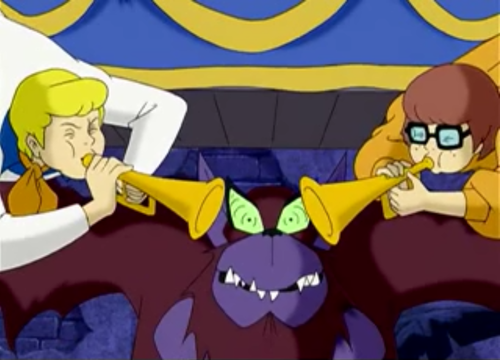 フレッド and Velma blow horns in the chupacabra's ears before making their getaway.. HD Wallpaper and background images in the Scooby-Doo club tagged: scooby-doo movie fred velma mexico chupacabra. 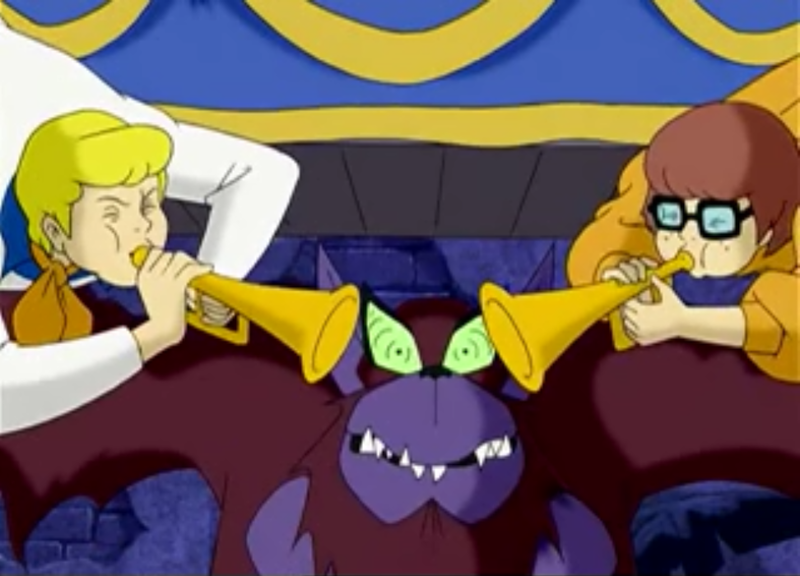 フレッド and Velma blow horns in the chupacabra's ears before making their getaway.